Development of project documentation for the construction of the broadband network and the network of analog and digital television in Kiev, Kalush, Ivano-Frankоvsk and Severodonetsk. It was also carried out design work to build a system of television. 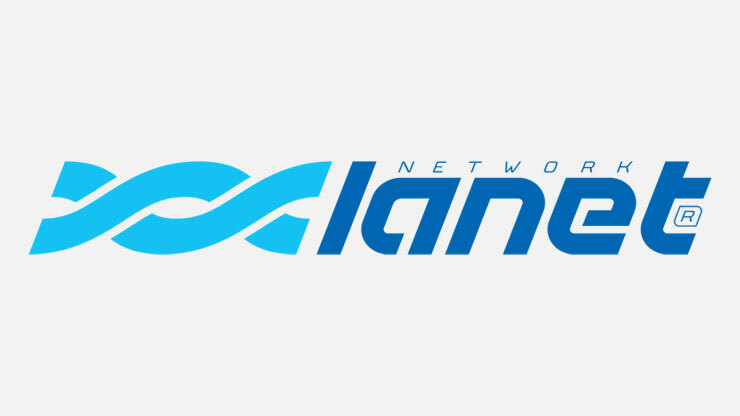 LANET is a provider of Internet and cable TV.